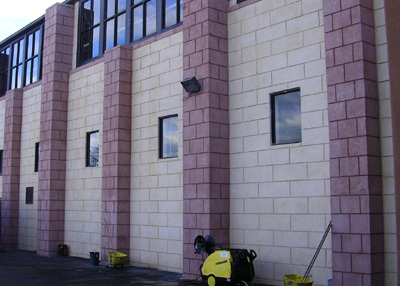 Since the start of our company, we have performed various services for commercial owned properties. We have gained contact with large and small business in the Tri-State area and our services exceeded the needs of business owners. Count on David Fabbo to improve the look of your business property.